Hockey, Love, & GUTS! – Chapter 5 Release! 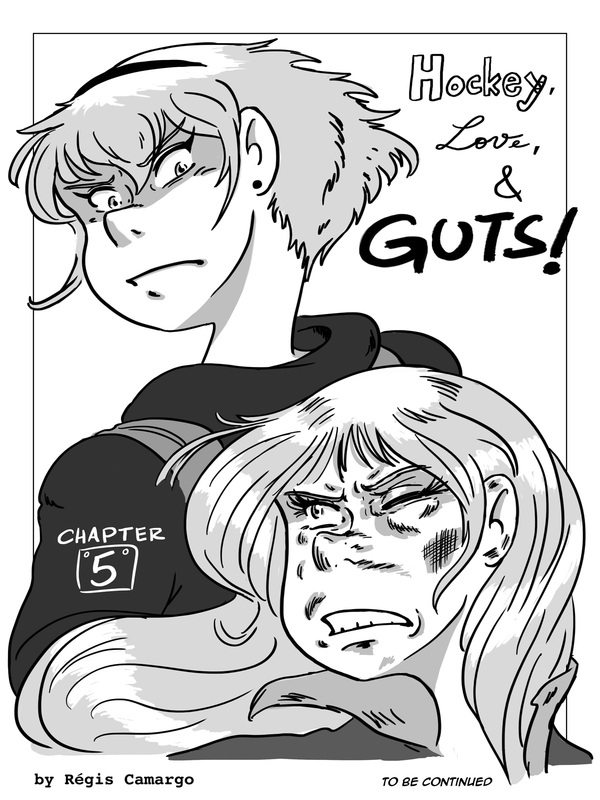 Click below to see the Chapter 5 gallery and start reading!